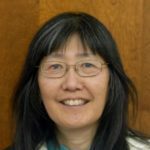 The National Lawyers Guild is proud to be providing Legal Observers for this year’s Tucson Women’s March. Come out and get trained or retrained as a Legal Observer, and encourage others to join us as well! You do not need to be a lawyer or law student in order to be a legal observer; you just need to be observant and interested in protecting people’s constitutional rights to gather and demonstrate. 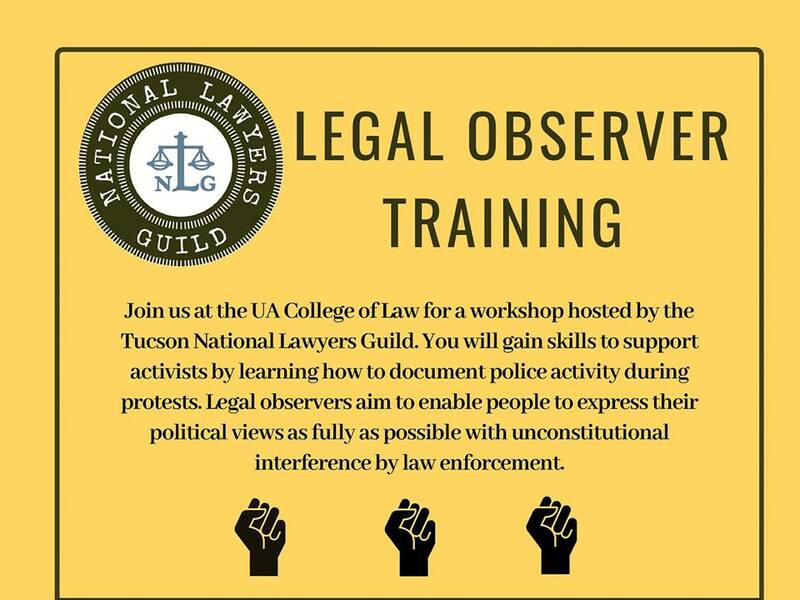 This training will help people prepare to be Legal Observers for all upcoming Legal Observer needs, so please come even if you’re not sure you’ll be available for the Women’s March. We anticipate a steady need for Legal Observers as we go forward into 2019. RSVP’s requested but not necessary. Please email southernarizona@nlg.org with questions.